Take a look at our new range of products to take garden lighting to a new level while making the most of the latest energy-saving technology. The new LED lights – the Torino and the Richmond – are the big brothers of the much-loved Lucca and Hampton, producing up to eight times the amount of light – making them ideal for larger and more established gardens. Recreating the warm white light of traditional halogen bulbs, they add an element of magic to any garden – turning it into a dramatic and attractive feature. 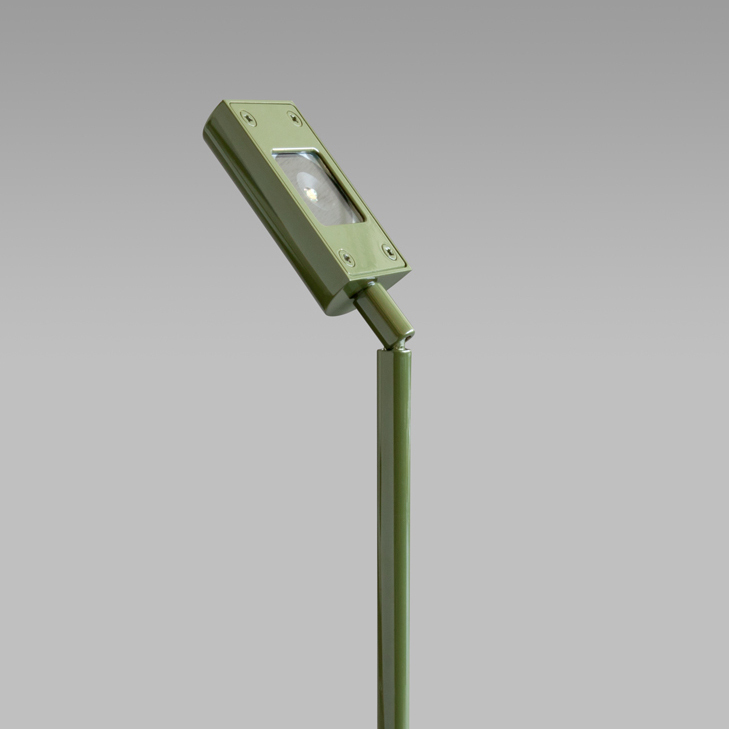 The LED Richmond is a directional spiked floodlight which also produces the equivalent of 50w using only 8w. It creates a wider wash of light and is particularly suitable for large scale planting features and its olive green finish makes it blend in well with its surroundings. The Richmond can be easily moved to suit the changing seasons and planting growth, ensuring that your garden lighting is perfect at any time of the year. Click here for full information. 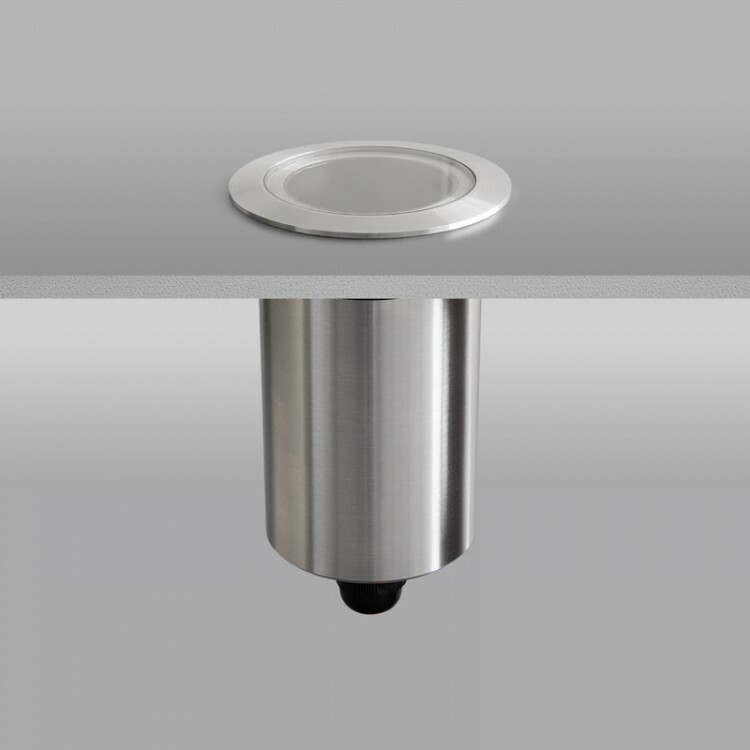 The LED Torino comes with a choice of three beam widths (10°, 26° and 36°), allowing this recessed light to multi-task sending a wash of light across steps, skimming up a wall or alternatively uplighting an entire tree. At 8w to 12w depending on the beam width, the Torino comes in marine grade stainless steel and produces the same amount of light as a traditional 50w bulb. Click here for full information. 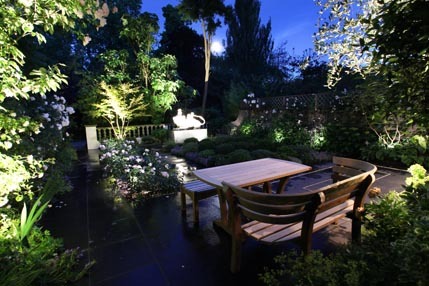 For further inspiration on how to transform your garden into an extra room at night, click here.